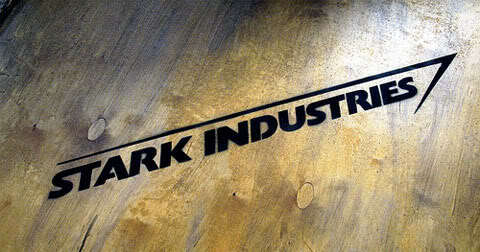 Home » Entertainment » Stark Industries is hiring! What term describes the superposition of two or more waves resulting in a new wave pattern? A plane flying past a non-moving observer has kinetic energy in the reference frame of this observer, the same plane has how much kinetic energy in the reference frame which moves with the plane? What region of the globe would you consider most in need of intelecrop technology? What is your greatest hope for human kind? Just remember, if you can’t build a Stark reactor in cave with a bunch of scraps? You’re not Tony Stark. Marvel surely is milking the power of the Internet to publicize the upcoming sequel to Iron Man.